We like the ‘Old School’ approach here and believe that the customer ALWAYS comes first. You will always be treated in a respectful, polite, professional manner. We exist to to serve you, not the other way round. 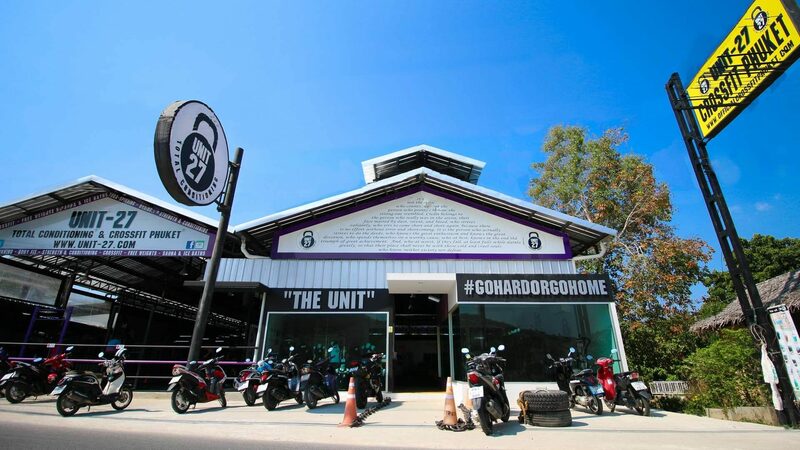 Our Facility is full with brand new, specialised equipment – the selection of which you will not find anywhere else in Phuket. Our classes are ALWAYS limited in size, ensuring that the instructor/client ration is always optimum and you receive continual support and motivation. Our sessions concentrate on power, mobility, strength and above all correct form & injury prevention. Our facility is kept spotlessly clean and all equipment is sanitised after every session.